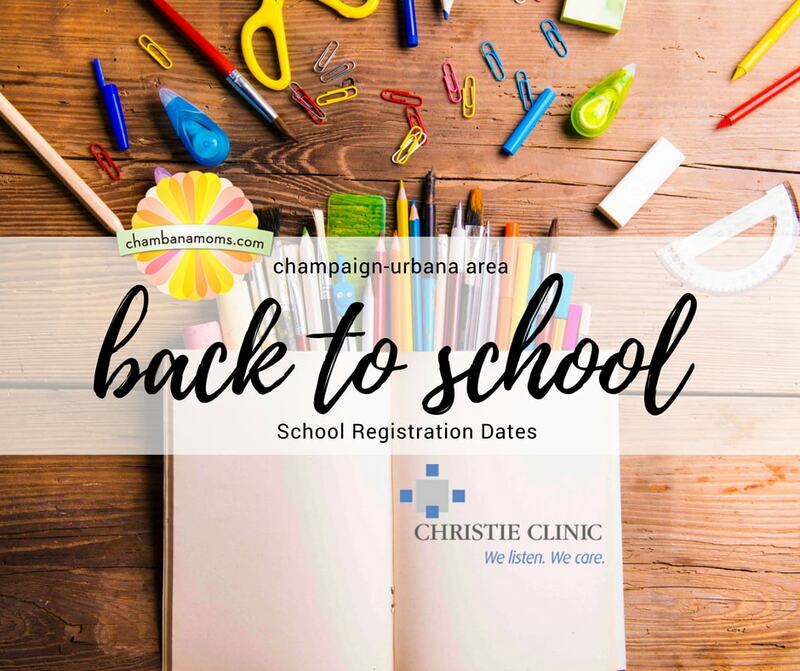 This article is a listing of public school registration dates for communities in and around Champaign County, including Champaign, Urbana, Mahomet, Monticello, Fisher, Rantoul, Tuscola, and more. If you’re new to the community, new to schooling for your child, or just need to register your child for school, we hope this article is helpful to you. Please contact each district with questions; we provide this as a community service. Mark your calendars! Looking for private school options? Please visit our Champaign-Urbana private school guide for information about other schooling options in our community. Enrollment will take place at your child’s school. If your student is new to the district, for middle school and elementary school, you must first register at the Family Information Center, 402 N. Randolph, Champaign. 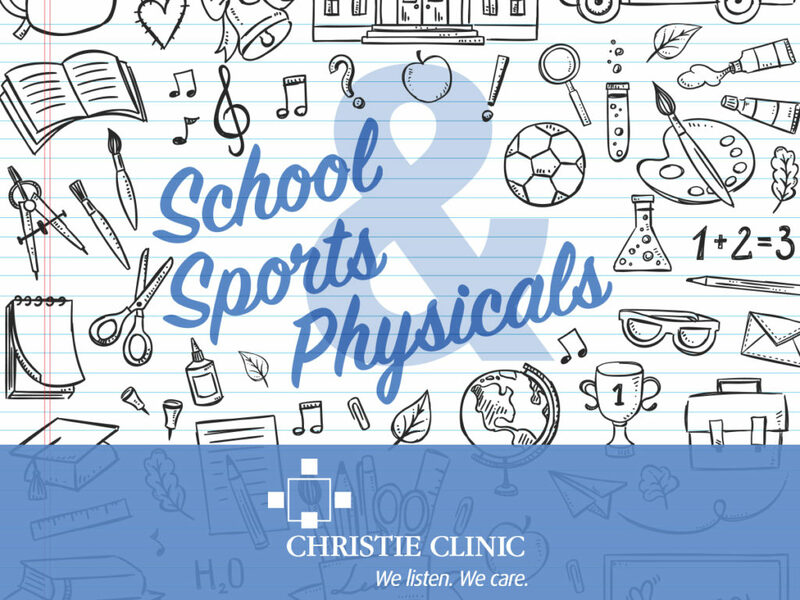 Elementary School: August 2, 2018 – 12 p.m. to 6 p.m.
Middle School: August 2, 2018 – 8 a.m. to 1 p.m. & 4 p.m. to 7 p.m. There is a makeup date, August 6. High School: If your student is new to the district, you may use the online registration process to register your student. Unit 4 families returning from the previous year will receive a “snapcode” via email, it will direct you to the website with a pre-filled form specific to your student. If you prefer, you may enroll your student at the high school on the days listed below. August 2, 2018 – 12 p.m. to 7 p.m.
Aug. 2, Registration (8:00 am – 12:00 and 3:00 pm – 7:00 pm) at each school. Registration at the school will be held Tuesday, July 31 and Wednesday, August 1 from 9 am-12 pm and 1 pm-4 pm on both days. If you can not make these times please call the office to set up a time to register. Both dates at Homer Band Room, Heritage Junior High and Elementary School, please use west entrance 512 W. First Street Homer. For returning students: Please watch for Skylert Messages with important online registration information. Online registration opened July 5. Payments can be made online or by bringing/mailing a check to schools. Registration is not complete until fees are paid. NEW students will need to register at their school on August 9 (12:00 p.m. – 6:00 p.m.) and August 10 (8:30 a.m. – 11:30 a.m.). School Registration will close to all, on August 10, 2018. Registration is Aug. 7 from noon-7 p.m. at the junior high, 700 W. Center St., Paxton. RCS is excited to announce Parent/Guardian(s) of returning student(s) without changes will ONLY register online through Skyward Family Access HERE. New Student District Registration: Parent/Guardian(s) must register their student(s) at the home school by following the steps HERE. Aug. 2 from 8 a.m.-1 p.m. and 2-7 p.m. All parents need to register their child(ren) at this time, grades K-8. Registration will be completed online in Teacherease. To complete the registration process, come to the school either July 9-11 from 8am- 3:00 pm, July 12 from Noon-7:00 pm, or July 13 8:00 am-3:00 pm. Unit Seven Schools will hold registration on August 2nd and 3rd, 2018. Unity East, West, and Junior High will conduct registration at the Unity Junior High School from 12:00 p.m. – 7:00 p.m. on August 2, and from 7:30 a.m. to 2:00 p.m. on August 3, 2018 at each school. Unity High School will register at the high school on both days. Urbana School District #116 holds a Centralized Registration event every year for all USD #116 families. During this three-day event, typically held at the end of July, parents and guardians can register their student[s] regardless of what Urbana school they attend, and receive a host of other services. Monday, July 30, 10 a.m.-6 p.m. at Urbana Middle School, 1201 S Vine St.
Wednesday, August 1 from 8 a.m. to 4 p.m.
Thursday, August 2 from 11 a.m. to 7 p.m.